You love your home. You took the time and hand selected all the items that line the walls and are placed on the mantel. You even carefully picked out the fancy hand towels that only your company gets the privilege of using. With so much effort and care focused on the inside of your home, have you ever really taken the time to evaluate your yard to get the most out of the space? If you happen to have a small yard, don’t hide it away, maximize it! 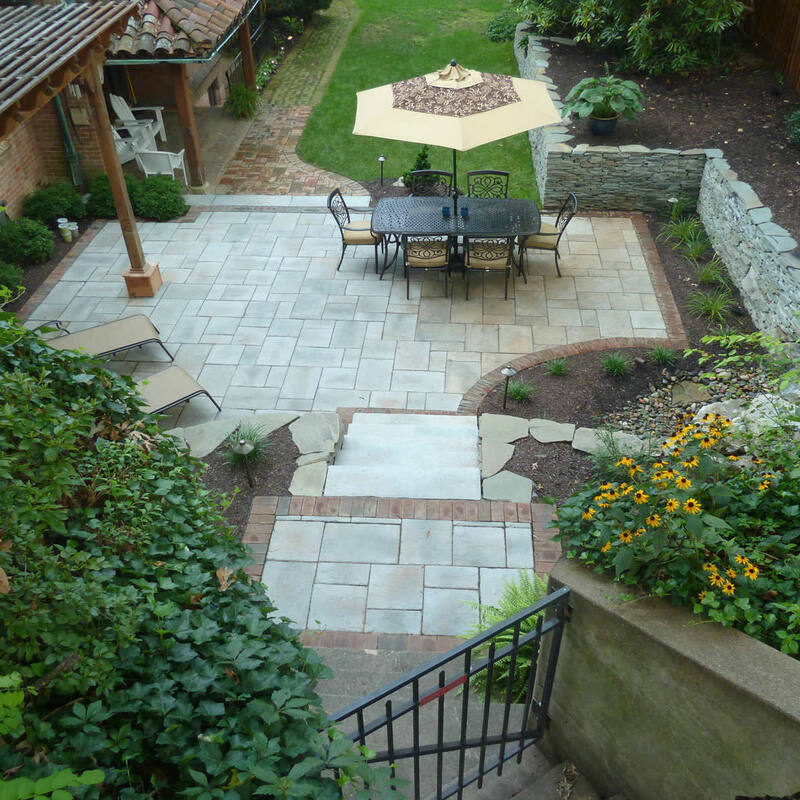 Your small yard can have a big impact, if designed the proper way. You might think that keeping a smaller yard open with minimal landscaping or furniture will make the space seem bigger, but actually, the opposite is true. Defining the different areas of the yard is an easy way to distinguish what should happen where. For example, creating a patio area specifically for dining or lounging and separating a play area for the kiddos by the use of colorful plantings can create a greater look than leaving one wide open space for who knows what. 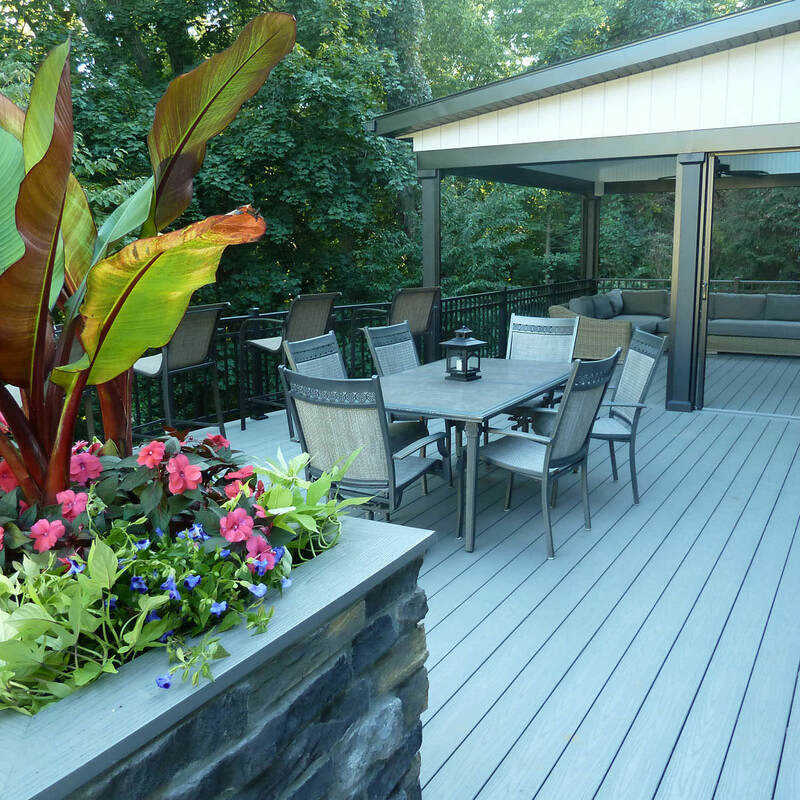 Landscaping is a colorful, fresh smelling and green way to organically delineate these outdoor rooms by creating structure without actually having to build structure. 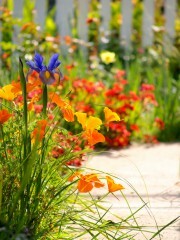 How about adding a focal point to a specific area in your yard? You can install a beautiful cascading water feature to add a live element to the area. The water movement and sound will transform the bleak yard into a yard where you can have a tranquil respite. The same can be said for a built-in fire pit. Adding the element of fire, just the same as water, creates a calming feeling, bringing your company together to laugh and create memories. These statement pieces will give all eyes a place to wonder to, drawing immediate interest and conversation. If your yard happens to wrap around into a side yard, don’t let that space go to waste by just tucking your garbage cans or compost heap there. You can still utilize this space! You can use this hidden space to set up a bistro table to read the morning paper and drink your coffee, or have a private dining area to enjoy time with your spouse to get away from the ringing cell phones and incoming emails. Surrounding this space with your favorite plants and flowers and adding some ambient light is the perfect solution for this little forgotten nook. Adding a tall arbor or pergola is a great idea to create vertical dimension. 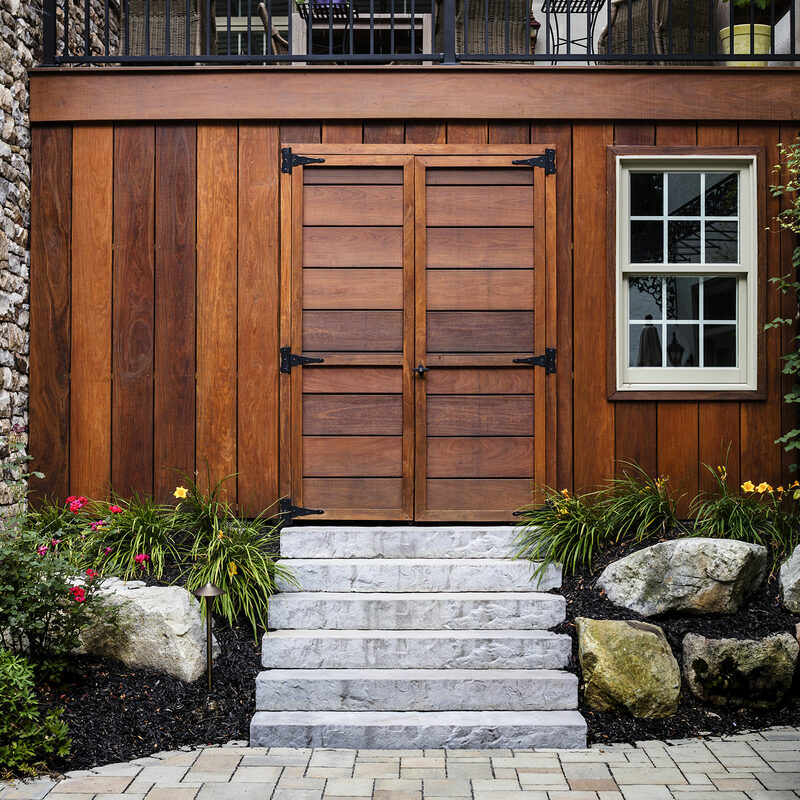 Vertical elements draw the eye upward of your yard’s boundaries, making the space feel naturally larger. From a pergola, you can install a bench swing, hang some decorative planters or plant a growing garden. The height of the structure will act as an extension of the home while providing shade and support for the growing greenery. Taking your plan upwards saves you from taking up any more square footage in the yard as well. 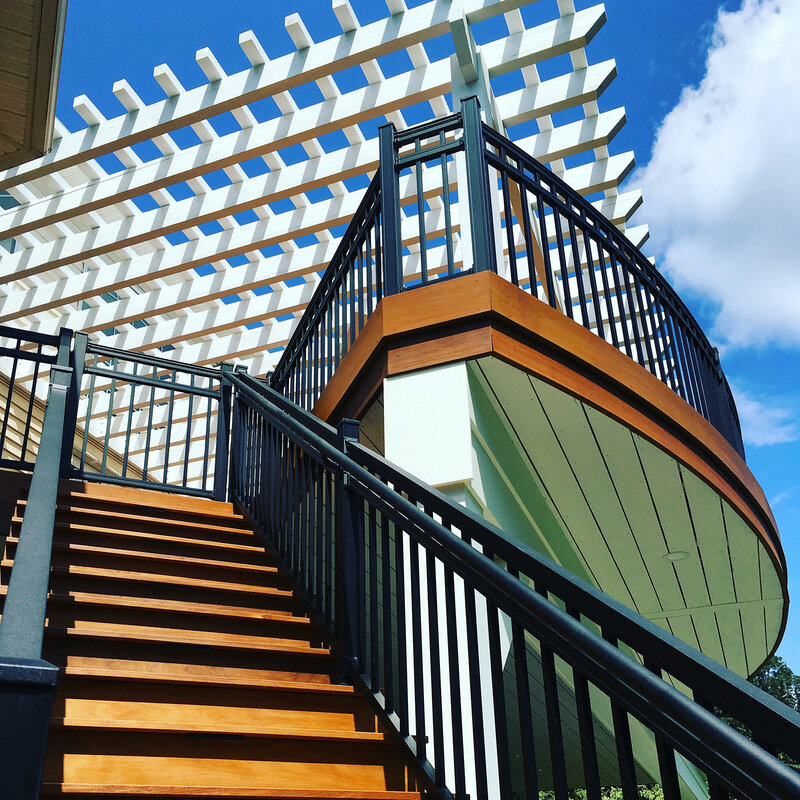 Be sure to contact a professional when planning to build any kind of structure on your property for safety and compliance! A professional landscape designer will be able to help you with your quest to turn your “less than” into more than you could have imagined! 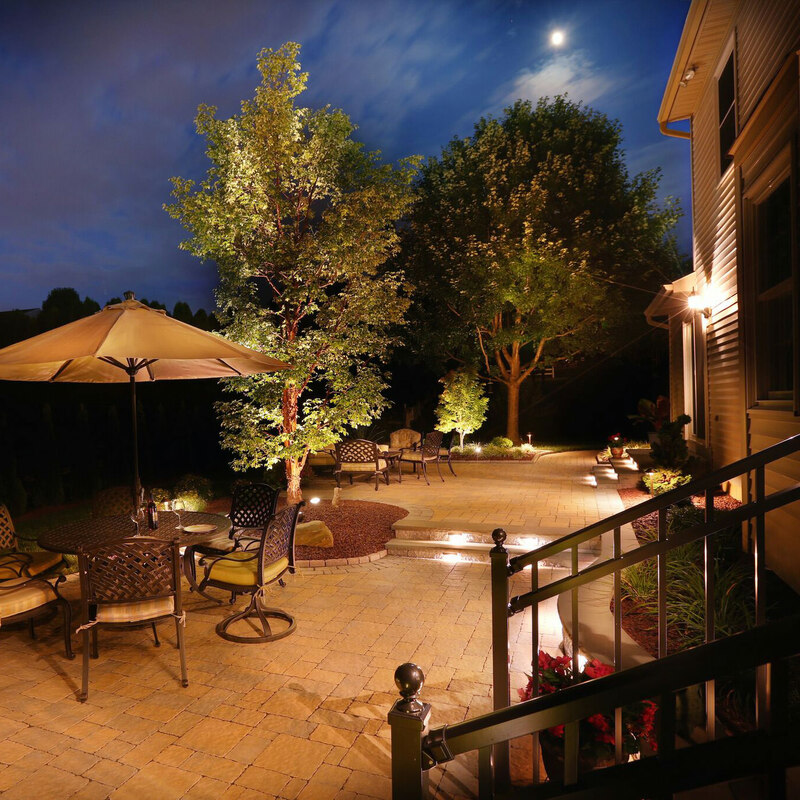 With all of the above elements and plenty of carefully thought out and well-placed landscaping and lighting, your yard can go from an ordinary plain space to a cozy oasis to relax or an amazing outdoor entertainment space. 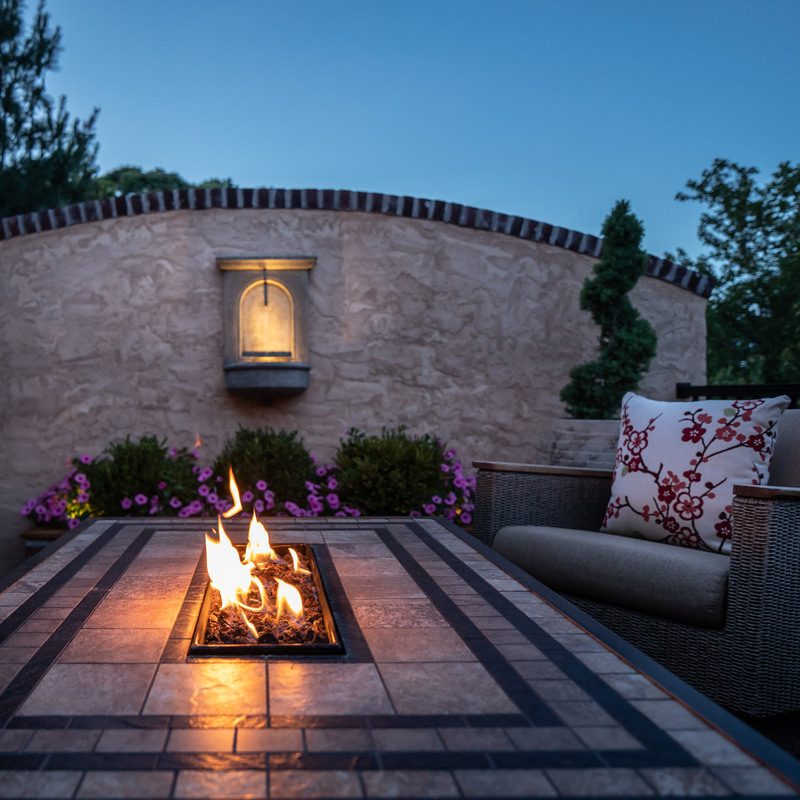 You can count on MasterPLAN Landscape Design to design and build your dream outdoor living space that is custom to your needs and desires. Serving the Poconos, the Lehigh Valley and throughout the Philadelphia areas, we guarantee a professional and friendly, yet precise experience. When you are ready to chat about your project, reach out to MasterPLAN. When you are ready, we are ready!